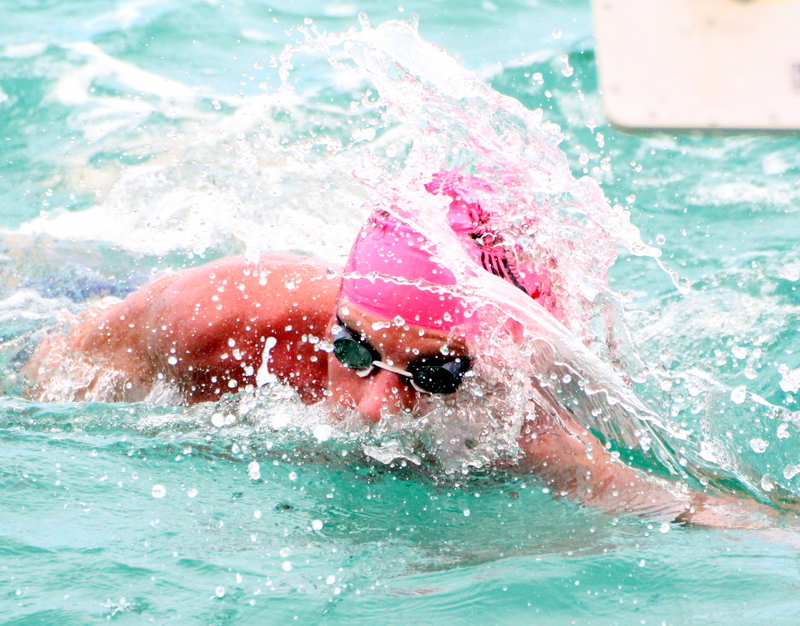 The 2018 Round the Sound Swim took place with a total of 365 competitors crossing the line. Erik Soria putting in a dominant performance in the 10K Race, he would cross the line in a time of 2:16:31, the finish for second and third was an exciting one as Graham Smith out kicked Eileen Mullowney to finish second clocking 2:25:52 with Mullowney clocking 2:25:54. The 4K Distance was won by Jake Mason who was clocked at 54:22, James Lawler was second in a time of 56:35 and Edouard von Herberstein finished third with a time of 56:46. Brian Desmond won the 2K Distance race when he was clocked at 23:06, Jack Harvey was second in 23:29 and Nicholas Pilgrim was third with a time of 25:43. G. Ligori won the 0.8K Distance race with a time of 11:29, Ashley Irby was second in 11:33 and Augustin Yiptong finished third clocking a time of 12:47.